Even with the many extraordinary developments in dentistry over the last few decades ("invisible" braces, dental implants, and professional teeth whitening, just to name a few of the most popular), many people continue to mistakenly believe that settling for damaged or decayed teeth, especially as they age, is just a way of life. In the absence of pain, and other symptoms that tend to interfere with the business of staying alive (such as eating and breathing), voluntary smile improvement is not always high on the list of priorities for many busy adults. But given how far dentistry has come, and how important the appearance of our smile is for our overall success and wellbeing, many dentists advise that now more than ever, treating tooth damage and decay should be a priority for everyone, for our oral, general, and even our social health and wellbeing. 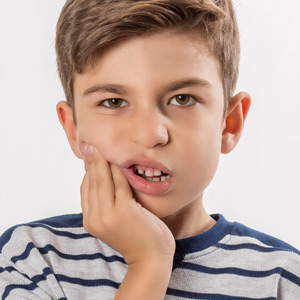 Dr. George Zatarain, a dentist in Reno, NV, offers dental crowns to improve both the cosmetic appearance and health of a damaged or decayed tooth. Also known as caps, porcelain crowns are designed to cover and restore the function and cosmetic appearance of a tooth that has been diminished by severe tooth decay, a root canal procedure, or a severe chip or break of the tooth. Custom designed to match the texture and shade of the surrounding natural teeth, porcelain crowns can be the next best thing to the real thing for many people suffering from extensive tooth decay. 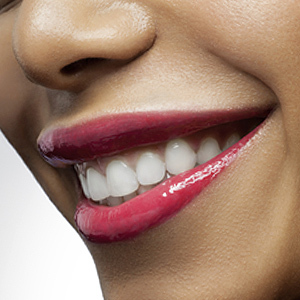 One of the most important benefits of a dental crown is that not only can it restore the look of a smile affected by tooth decay and disease, but it can also save the tooth from costlier repairs in the future, or even extraction. For more information on how dental crowns can help to improve your oral health and save your teeth from further damage and decay, contact Dr. George Zatarain at Z Dentistry by calling (775) 331-1616 to schedule an appointment today.